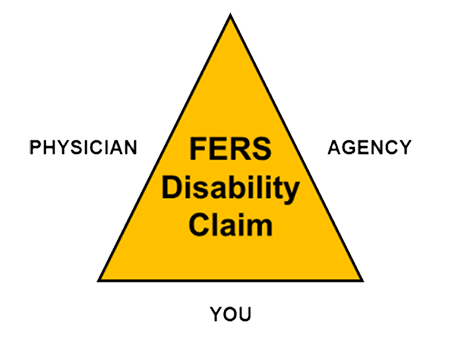 Even though it is only a checklist, SF 3112E: Disability Retirement Application Checklist is an integral part of your application for FERS Disability Retirement (FDR). In fact, OPM will often decline to process claims that are missing SF 3112E. This blog discusses the role of SF 3112E, the potential problems and issues you may run into, and how to address them. 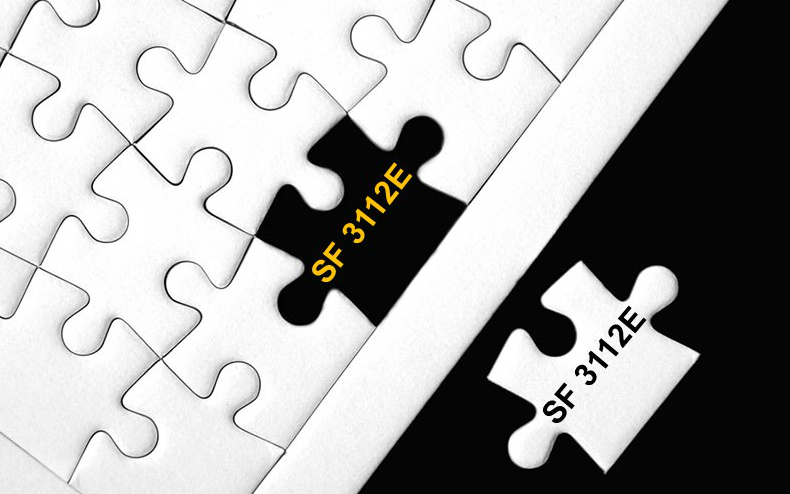 As a first step, let’s take a look at how SF 3112E fits into the grand scheme of things. What Is the Role of SF 3112E? The primary function of SF 3112E is to provide OPM an overview of the documents contained in your claim package. However, it also provides you and your agency a comprehensive list of all mandatory (and optional) application documents. So, if you’re just starting to explore FERS Disability Retirement, you may want to print a blank copy of SF 3112E to help you keep track of the forms, sub-forms, and supporting documentation that you need to gather and submit. You should be aware that if you’ve been separated from federal service for more than 31 days, SF 3112E has the potential to cause you some major headaches. As a separated employee, you are required to submit your claim package directly to OPM. Therefore, you must obtain forms SF 3112B, SF 3112D, and SF 3112E from your agency. Getting your agency to complete SF 3112B and SF 3112D is usually not a problem. However, many agencies are unwilling to complete SF 3112E for separated employees. Well, by completing SF 3112E, your agency is certifying that your application package contains specific forms and information. However, since you will be submitting your application directly to OPM, your agency has no way of verifying the contents of the final application package. For example, you could choose to update and/or remove certain documents without your agency’s knowledge. What Should I Do if My Agency Refuses to Complete SF 3112E? If your agency refuses to complete SF 3112E, you should first provide them a copy of SF 3112-2: Information About Disability Retirement and remind them that they are required to complete SF 3112E and provide you the original. Next, suggest that your agency only complete Items 1 – 7 and 12 – 14. This allows them to complete the bulk of SF 3112E without having to vouch for the actual contents of the final application package. If your agency is still unwilling to budge, then include a blank copy of SF 3112E with your application package with an explanation as to why it is incomplete. Include copies of any email correspondence with your agency to show OPM that you have made a good-faith effort. Also, provide OPM current contact information for the agency representative who is responsible for completing SF 3112E. Finally, if you find yourself in a catch-22 situation (i.e., your agency refuses to complete SF 3112E, and OPM refuses to process your application without it), you may want to consult your union representative, attorney, etc. to discuss the possibility of filing a claim or grievance against your agency.